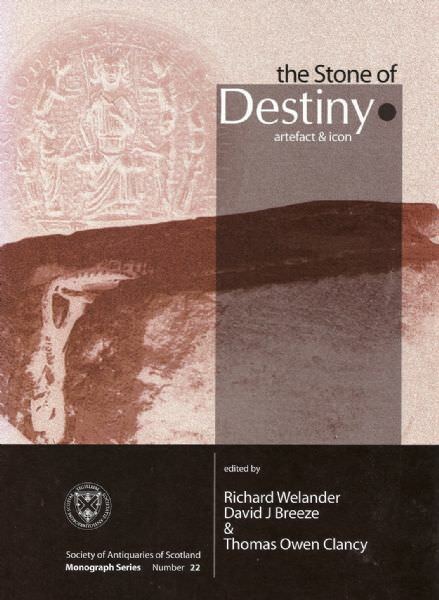 The return of the Stone of Destiny to Scotland on St Andrew’s Day 1996, after an absence of 700 years, was an event that rekindled interest in the origins and eventful life of this unparalleled piece of Scottish history. 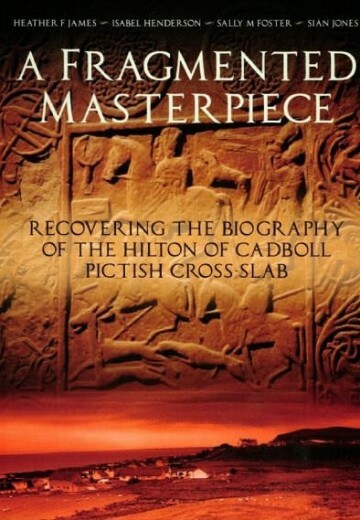 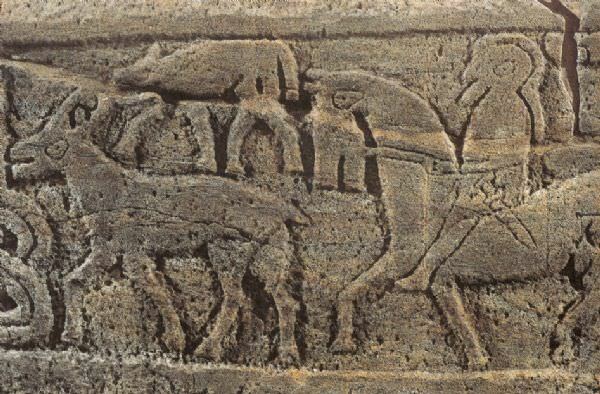 In response to that interest, a conference to look at all aspects of the ‘sub-rectangular block of sandstone’ was organised by the Society of Antiquaries of Scotland and Historic Scotland. 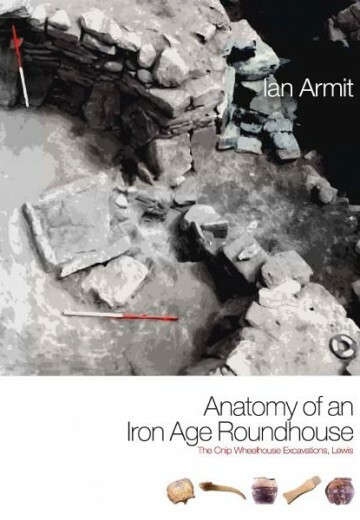 This book grew out of that gathering and its distinguished authors range far and wide in looking at the Stone as both object and symbol. 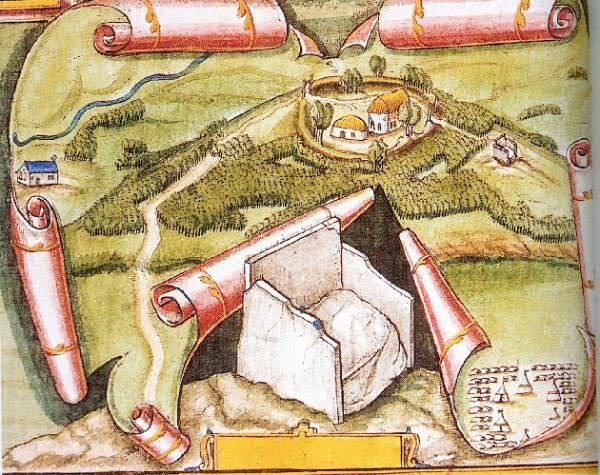 Varied chapters describe its geology, manufacture and the incidents of its claiming and reclaiming – of which the snatching on Christmas Day 1950 must be the most famous. 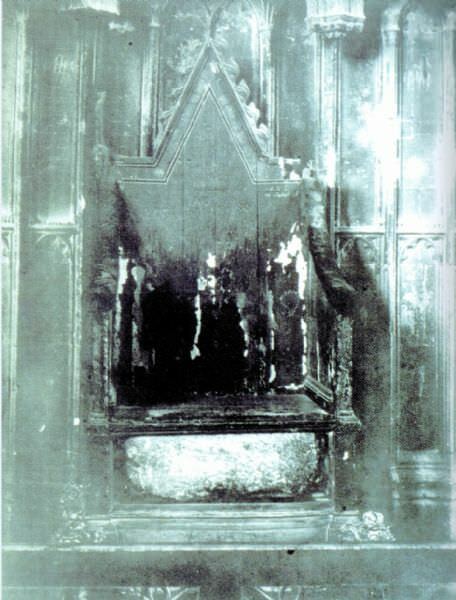 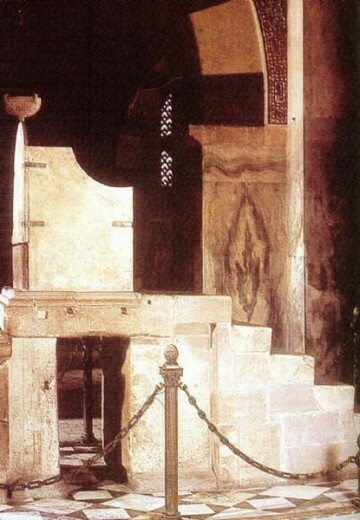 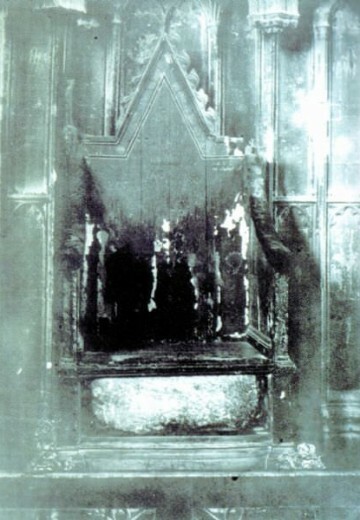 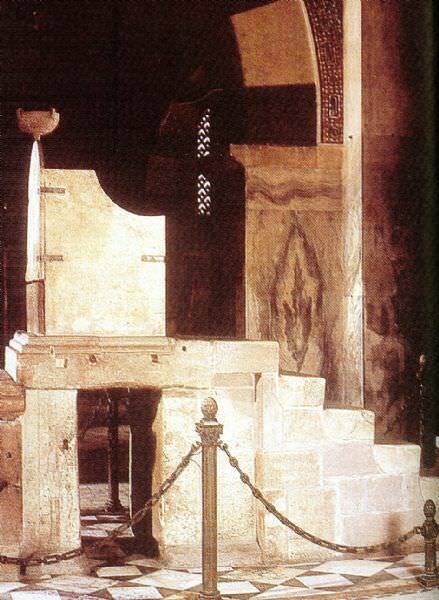 Others look at the background to the Stone’s existence at scone and in detail at the great coronation throne that held it for the following centuries in Westminster Abbey. 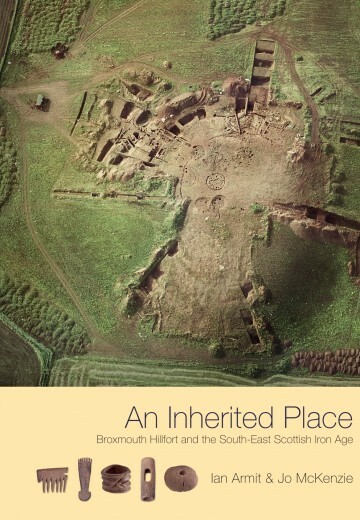 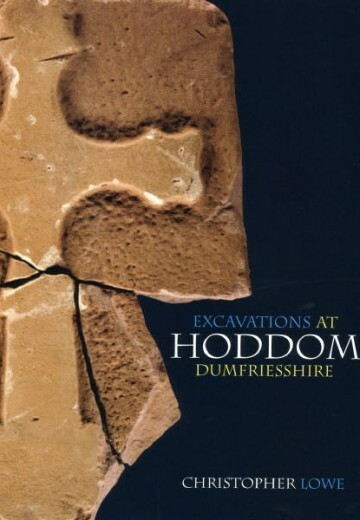 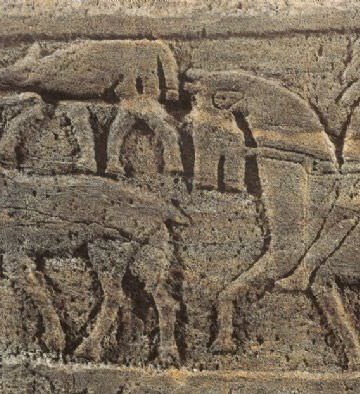 The significance of the Stone’s return to Scotland is set against the framework of a wider European use of stones and thrones in the making and investing of Kings, ceremonials whose origins may lie as far back as the pre-Roman Iron Age. 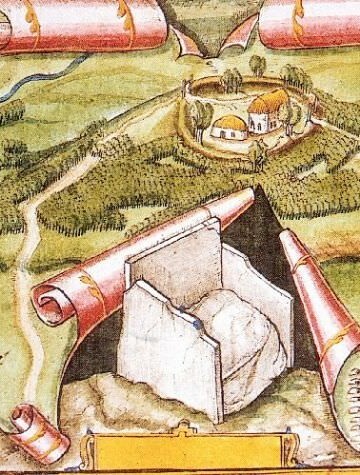 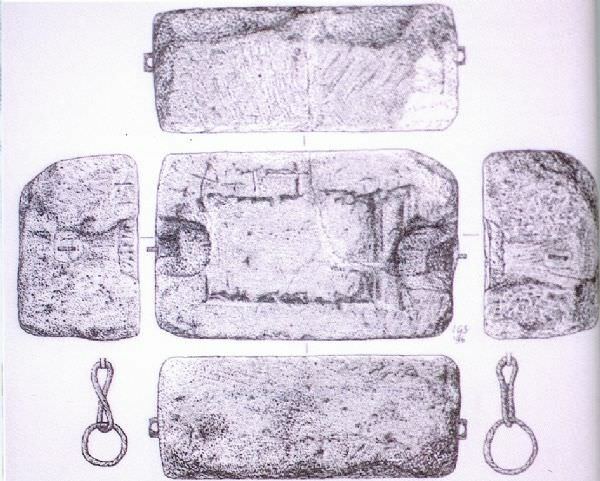 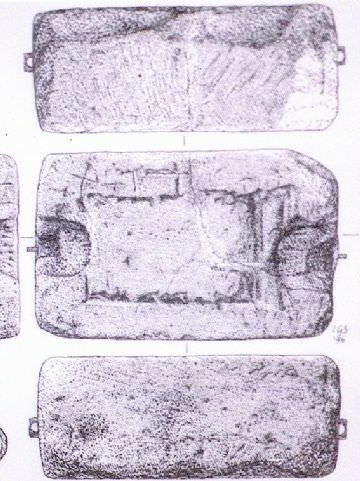 These pages show that, unprepossessing though the Stone may be, its history and tradition ensure its place as a powerful symbol into the 21st century.